Sigma embodies innovative thinking throughout: a new generation of user-friendly MIG/MAG inverters, also applicable for MMA welding. Sigma features high duty-cycle and infinitely variable adjustment of the logical and simple control panel with advanced functions. Our company holds immense experience in this domain and is involved in presenting an enormous quality range of MIG Welding Machine. 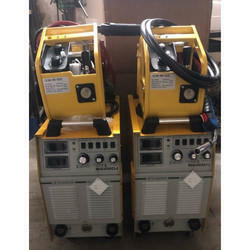 We are engaged in offering a quality approved range of Peripheral Drum Welding Machine. 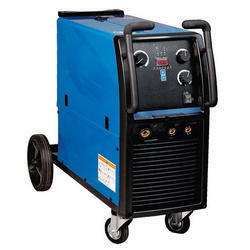 Our entity is rendering Co2 MIG Welding Machine Rental Service. Our rendered services are widely admired due to their timely completion and reliability. These services are handled by professional’s team who has affluent industry practice and expertise. Electronics Devices Worldwide Pvt. Ltd.